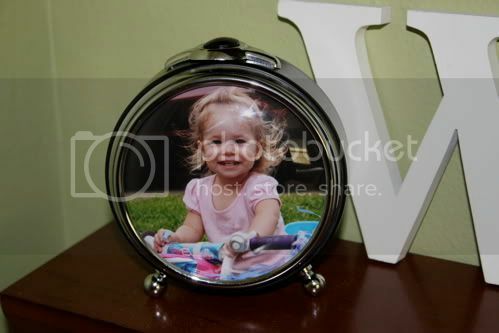 Oh So Crafty: Alarm Clock Turned Picture Frame. Alarm Clock Turned Picture Frame. I love clocks. I don't know why, but it seems I can't pass up a vintage clock, working or not, while I'm out at garage sales. I come across broken alarm clocks all the time and I've never paid more than $1 for them, but what do you do with a broken clock? Turn it into a picture frame. 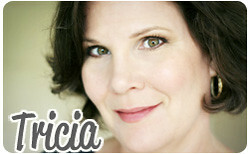 Next , find a photo or picture you like. 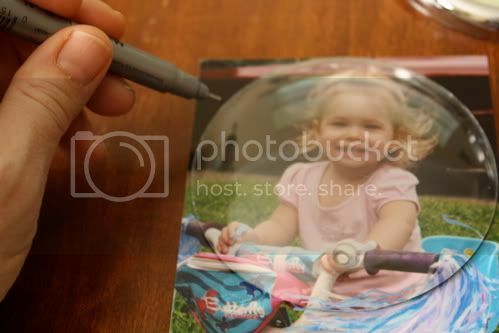 Take the glass face from the clock and use it as a template to trim your picture. 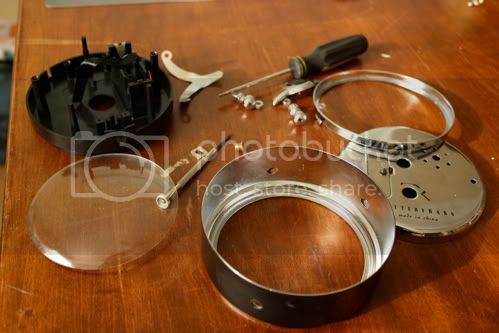 Make sure the glass is clean, and reassemble your clock, (leaving out the clock mechanism.) You now have a one of a kind picture frame! Love it!!! New mission - find vintage clock!! Commencing...NOW! I love this!!! How cute and simple. Wow o Wow!! What a great idea! 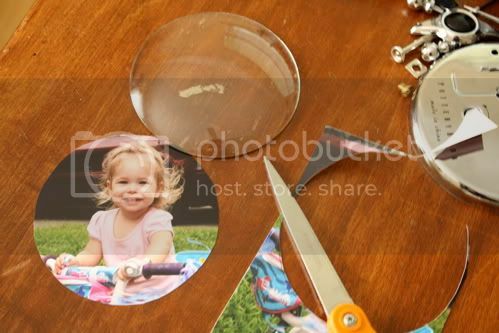 Aw, a one-of-a-kind frame with a picture of my little girl! Such a wonderful idea! The theme in our living room is time...I will definitely have to find a clock now! Thanks for sharing! What a cute idea!!!! So simple, love it! I'm a clock lover, too...one in every room. This idea is a must-have. Such a great idea. I have 2 broken clocks at home that I have been wondering if I should just replace the mechanism in them. But that could be $20 to replace a $5 clock. I am going to give this a try.